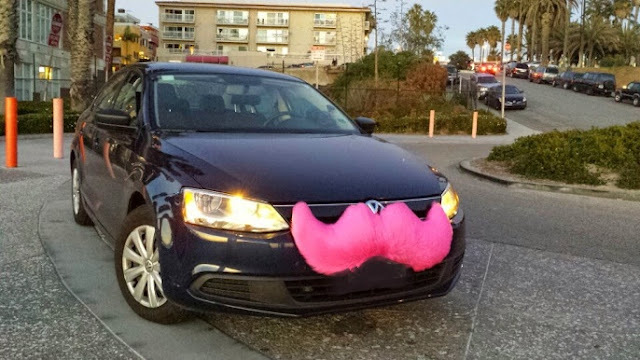 IgniMagnus: Why Lyft could become better than Uber. Lyft has recently hired Qatalyst and is looking for deals. Many times we suspect that something that seems stable and strong will always be with us. Those are the things we don't think about anymore but things can change fast. It is only in retrospect that we often can make sense of sudden changes although we believe that we knew it all along. What we see on the outside isn't always a good predictor of what is going to happen. Strategies of biding time and gathering resources to make change when the right opportunity is there is something that could be overlooked easily because it looks like nothing is happening. Just like a chess player can sit for a while thinking in silence, it seems that he is doing nothing but he could have planned every move to win already in his head and that means that the game is already played before he moved the pieces again. Biding time and planning ahead silently could give you the edge over your competitors. Even in the Art Of War by Sun Tzu it is said that when you are busy look as if you are doing nothing. So it could be done as a deceiving move that tricks the competitors to relax and lose their focus. Sometimes it's better to not listen to people who are putting unnecessary time pressure on you and instead take a step back so you can see the bigger picture and can think clearer.